2017 has been an exciting and busy year at One Family Health (OFH), and we expect nothing less in 2018. Here is a glimpse at what we’ve been doing, where we are going, and how you can get involved. 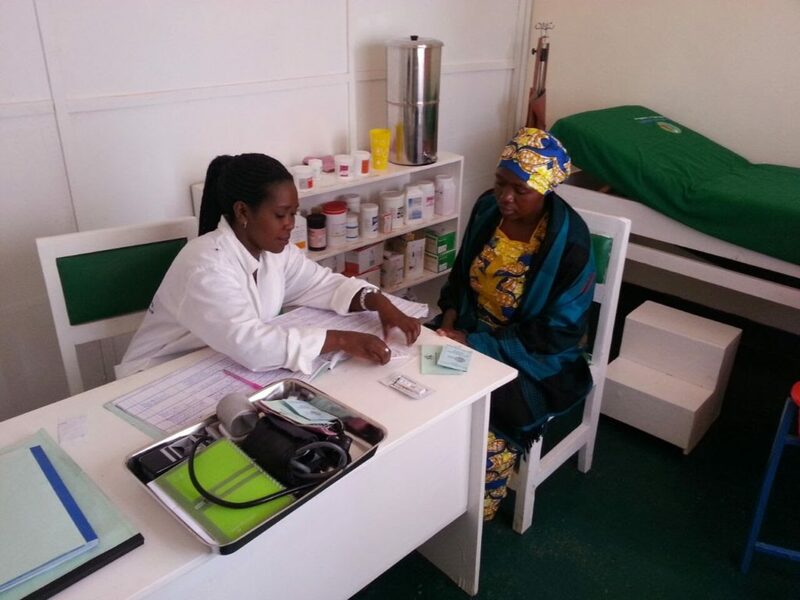 This year, OFH signed a five-year renewal of our public-private partnership agreement with the Ministry of Health of Rwanda, opened 25 new health posts, and provided lifesaving primary healthcare to over 732,000 patients. In addition, OFH’s network of nurse entrepreneurs participated in training and professional development in business management, integrated management of newborn and childhood illness (IMCI), family planning, and epilepsy. In 2018, OFH will open at least 50 new health posts, improve our operations, and refine our strategy for scale-up. 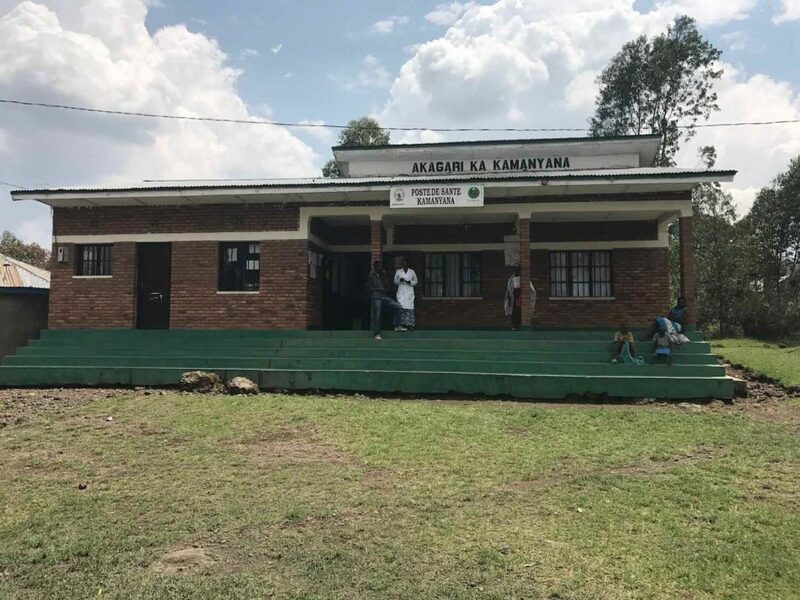 Working in collaboration with the Ministry of Health and local government officials, these efforts will move us closer to our long-term vision to open 500+ clinics in Rwanda and scale our model to > 3,000 clinics reaching 20 million people in 11 countries at an average of $2 USD per capita. 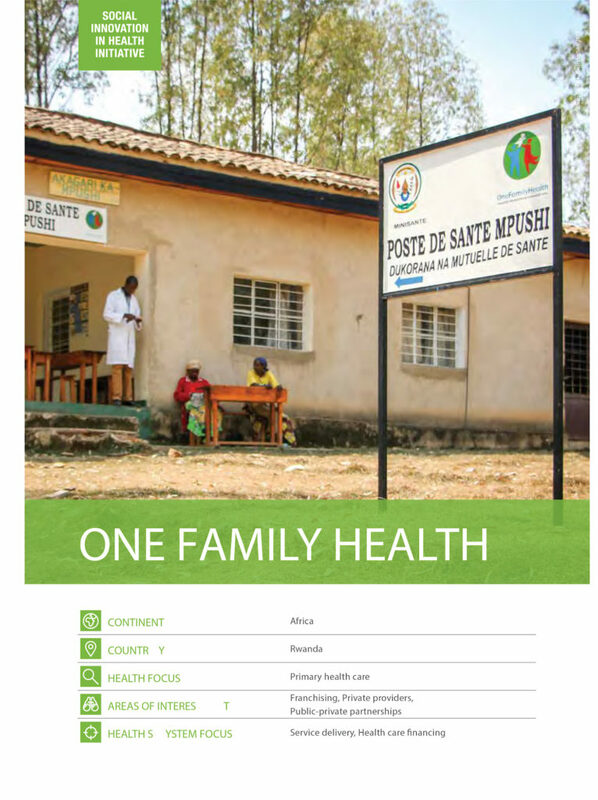 This year, OFH’s innovative nurse-led social enterprise model was featured in a new report by the World Health Organization’s Special Programme for Research and Training in Tropical Diseases (TDR), the Social Innovation in Health Initiative (SIHI)*. The report, Social Innovation in Health: Cases and Lessons Learned from Low- and Middle Income Countries, presents 23 case studies on cutting-edge approaches to address global health challenges and strengthen health systems in some of the world’s most vulnerable and hardest-to-reach communities. We are honored to be featured in this series and invite you to read the full OFH case study here. *SIHI is a collaboration with the Bertha Centre for Social Innovation and Entrepreneurship at the University of Cape Town, the Skoll Centre for Social Entrepreneurship at Oxford University, and the London School of Hygiene and Tropical Medicine. The goal of the TDR initiative is to advance the science of the social innovation field for communities challenged with infectious diseases.